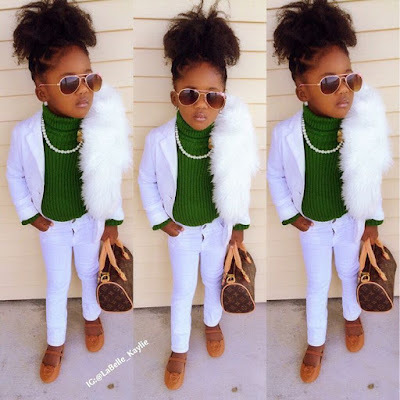 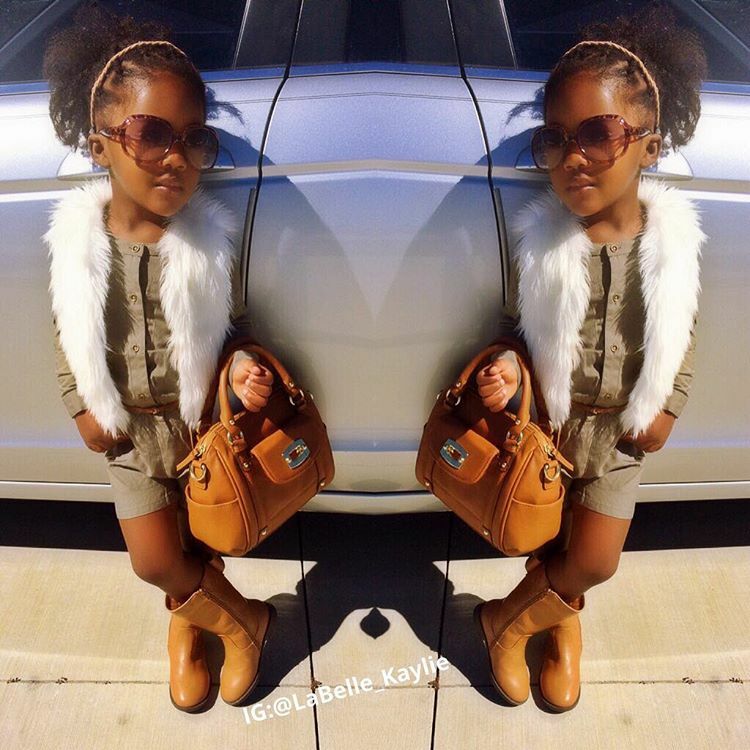 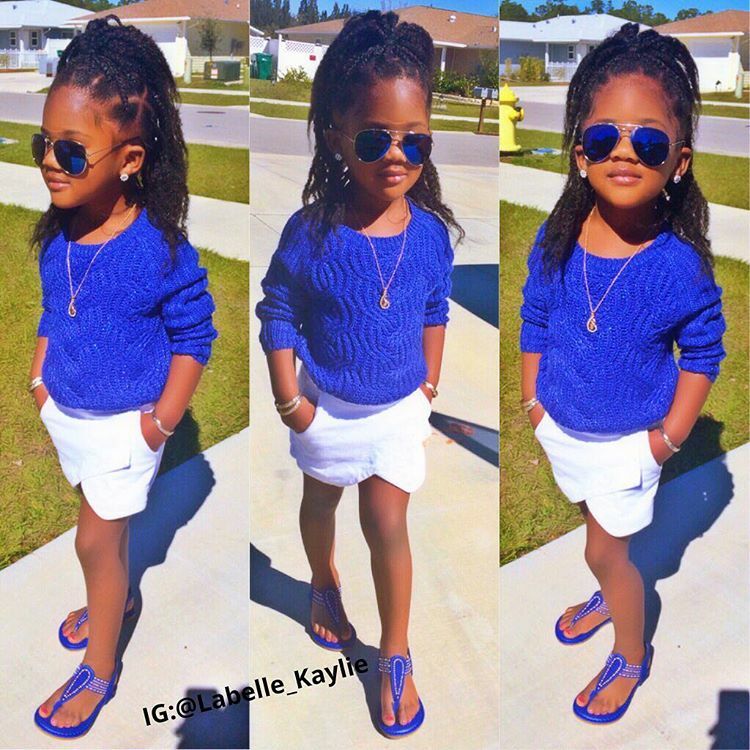 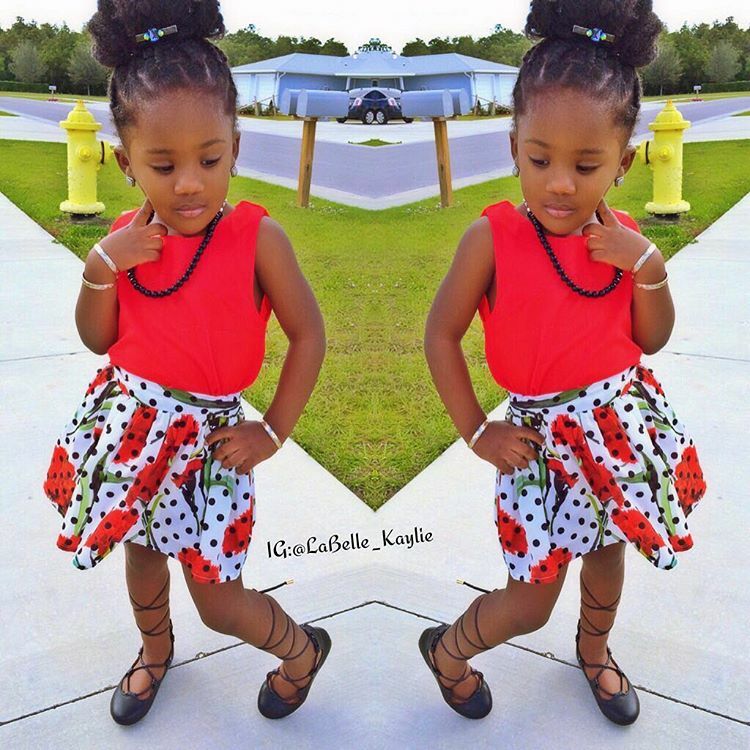 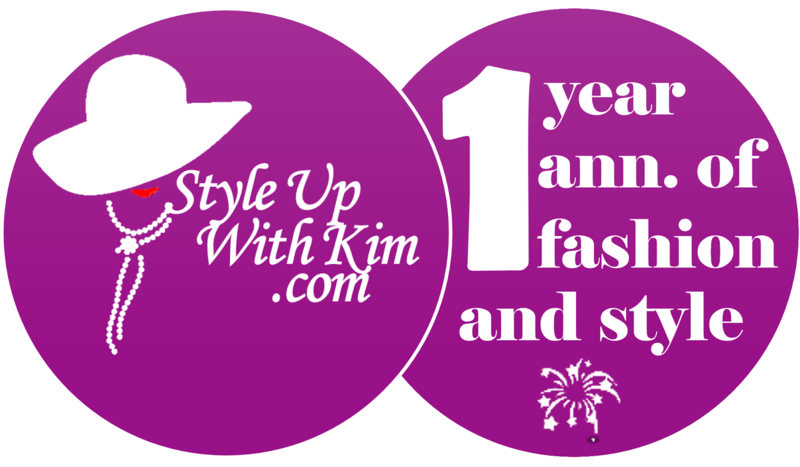 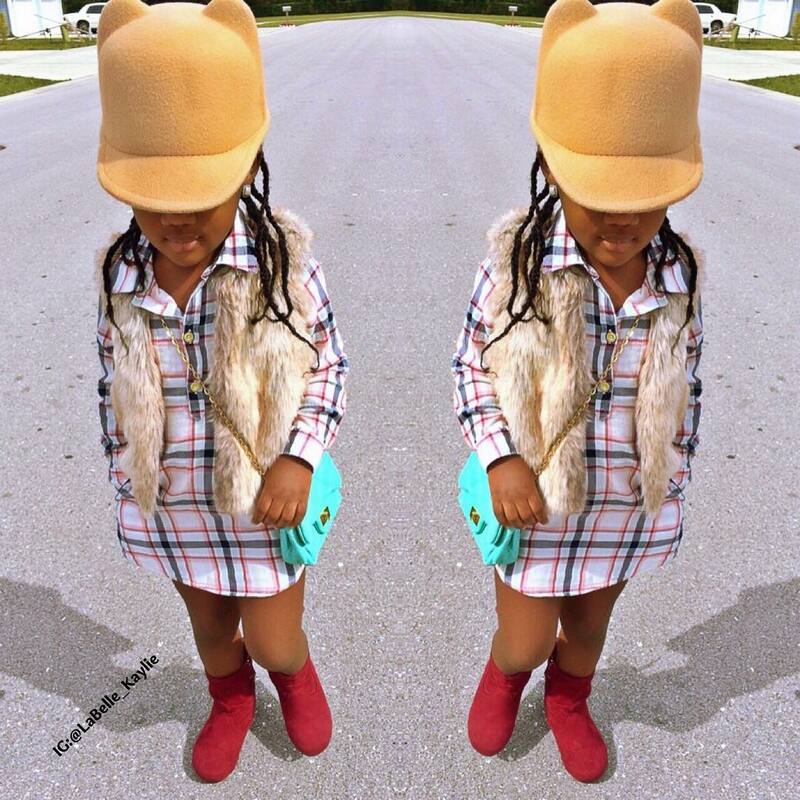 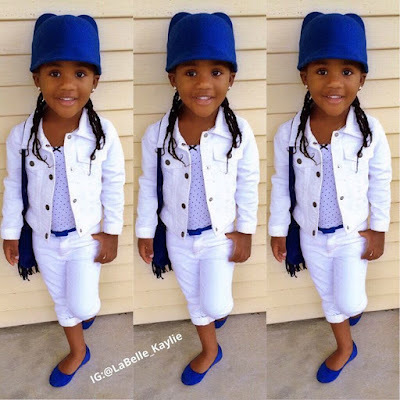 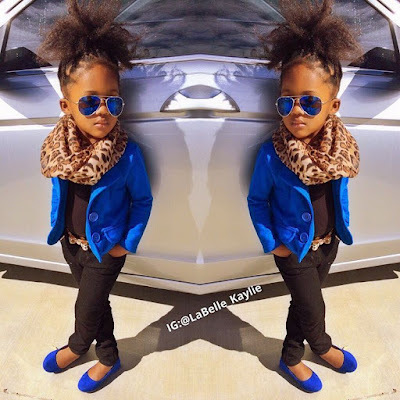 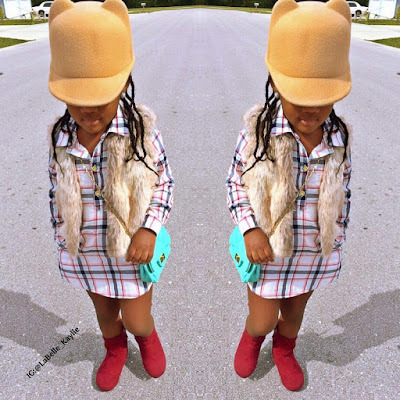 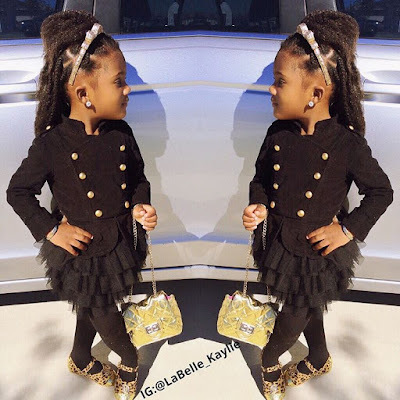 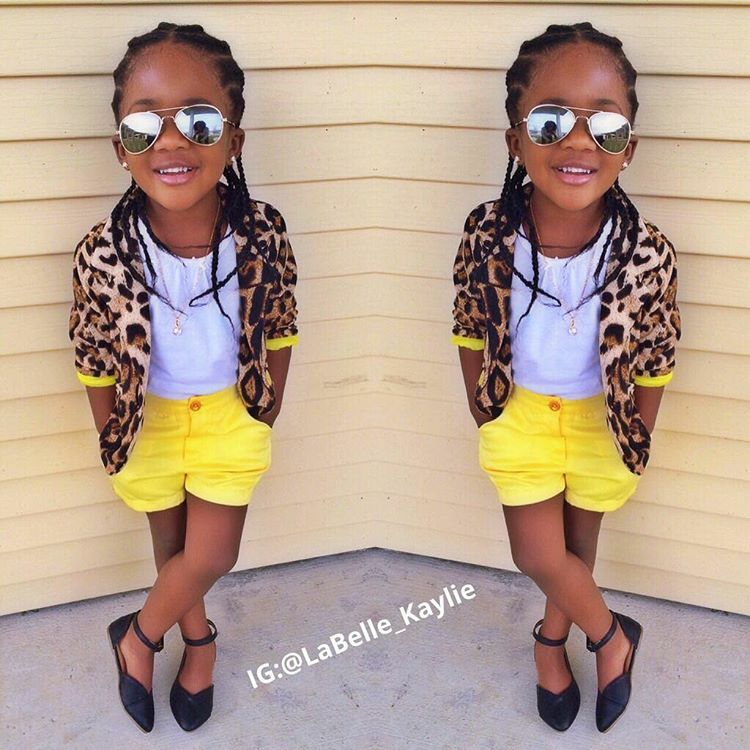 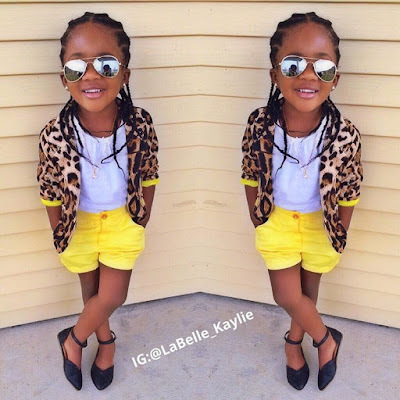 This little fashionista is one kid every caring mom should cop outfit ideas from, to always style their kids. 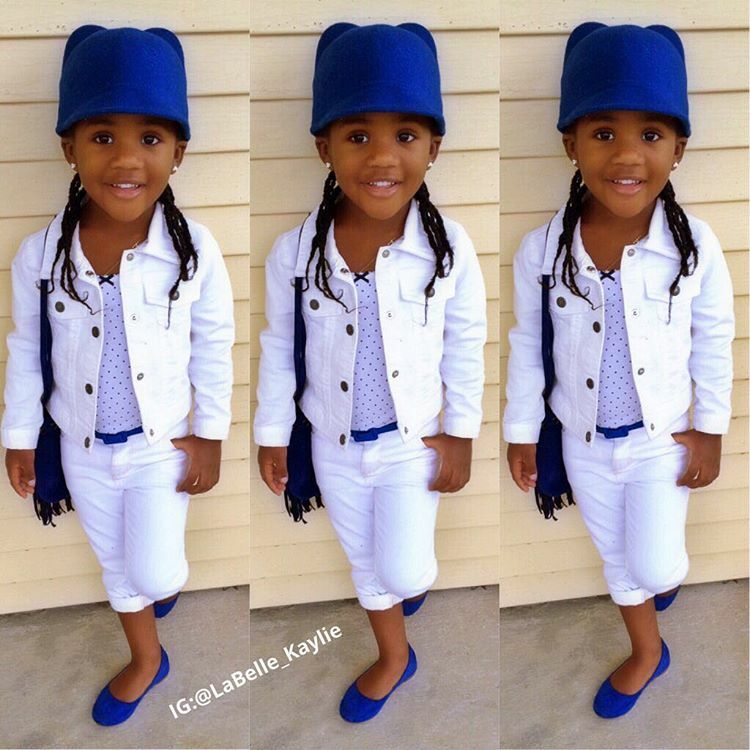 She has a way of combining and pairing outfits to make them look so good together. 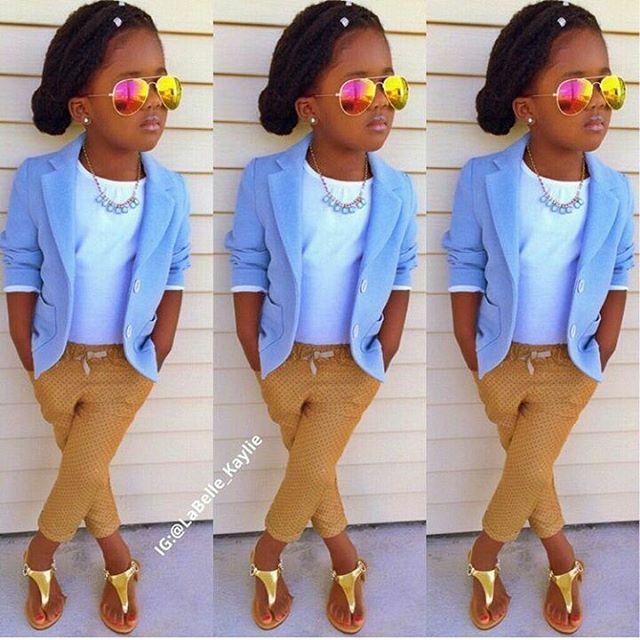 Whether she got a stylist or not, is out of the question, she just slays in anything. See looks i got from her instagram page after the cut..